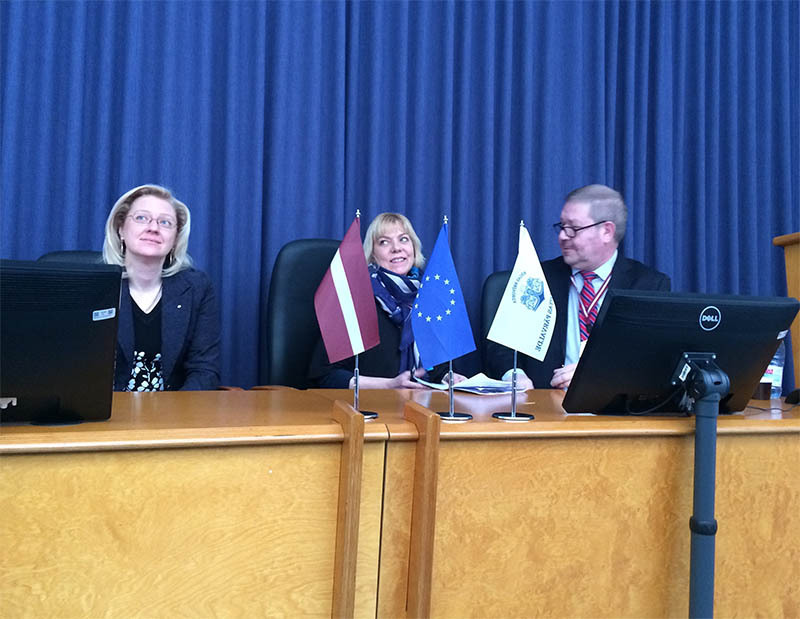 Communication practises is one of the elements in the project’s exercise activities in the work package 2. 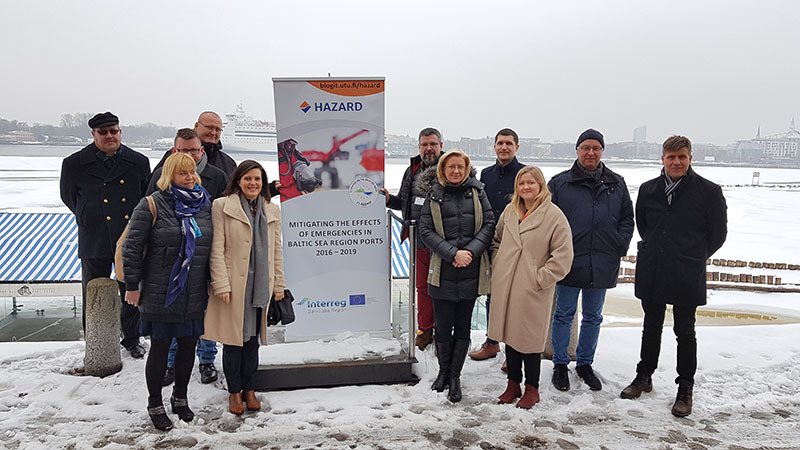 The second communication seminar within the project was held in Riga, this time the emphasis was on the ports and communication between the authorities in ports, and also between the other authorities in case of an incident. 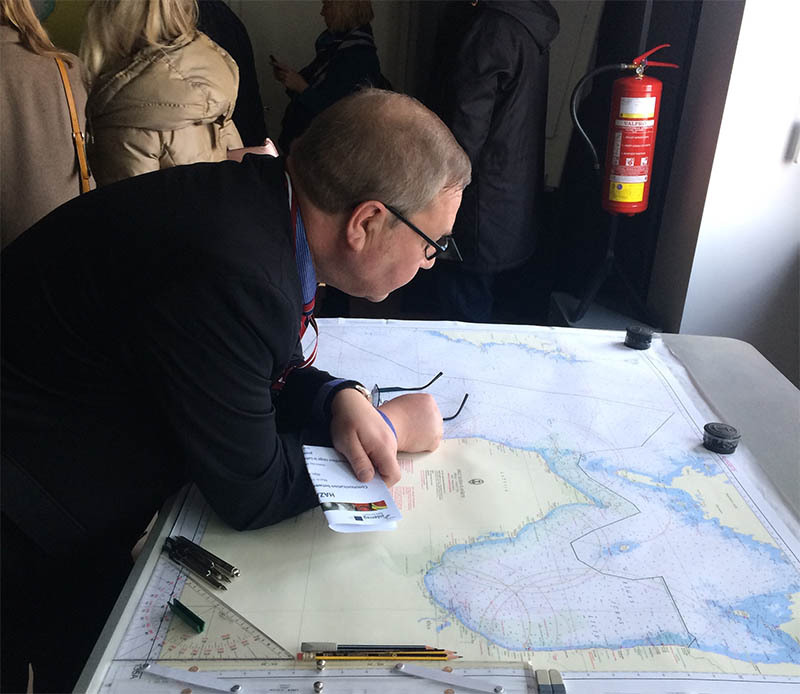 The seminar was arranged in co-operation with the Port of Riga. 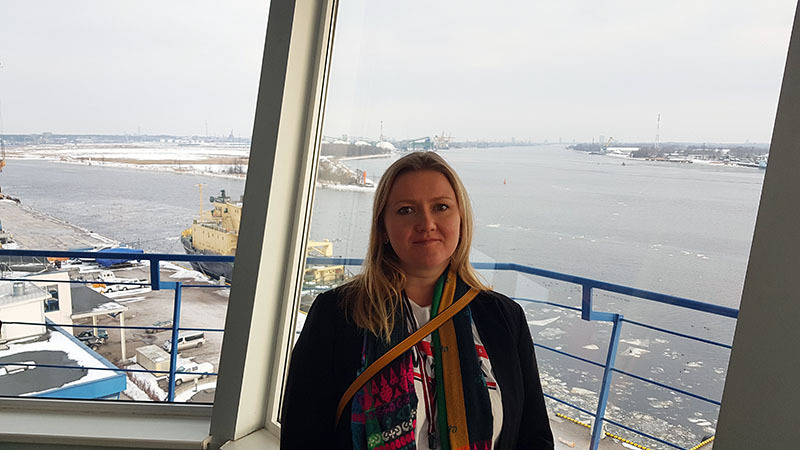 it was very useful and interesting to get to know yet another major Baltic Sea Region port, and also meet some of the other local authorities. 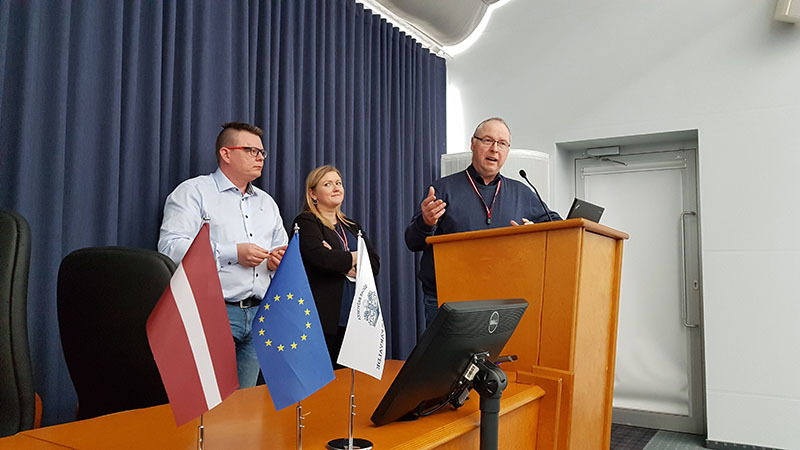 Mr. Juris Dalbins from the Port of Riga presented the dangerous goods circulation in the port of Riga, Hermanis Cernovas, former Head of the Latvian Naval Forces Coast Guard Service presented the Latvian Coast Guard activities and role and the Latvian maritime crisis management system. 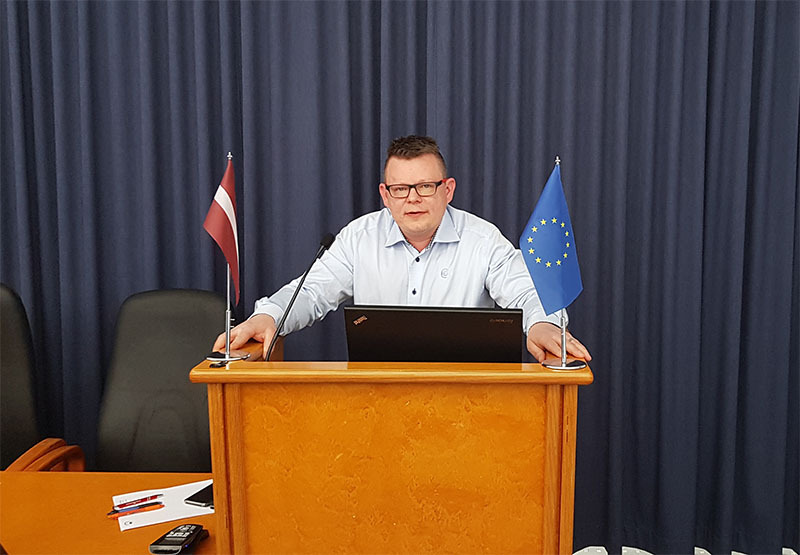 Marine Accident Investigation Division Director Mr. Aleksandrs Pavlovics presented the role of the Transport Accident and Incident Investigation Bureu of the Republic of Latvia. 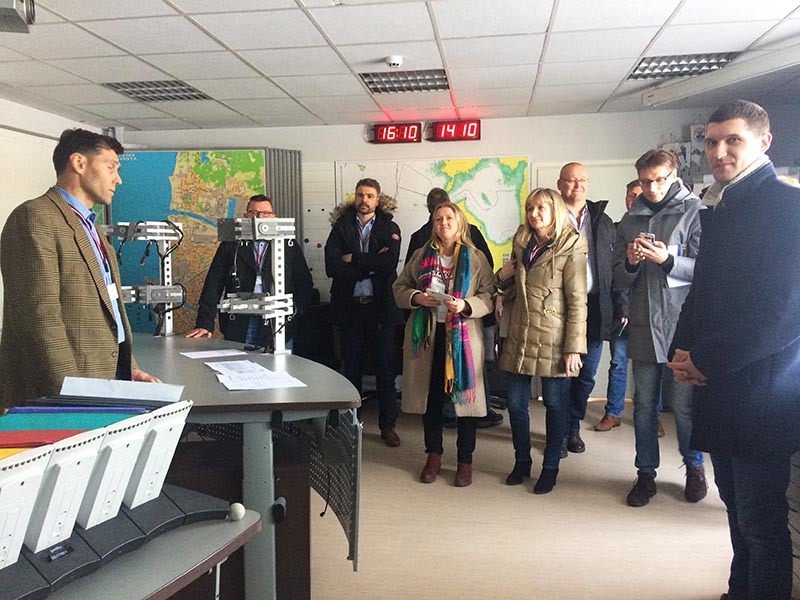 We also heard about the Awareness and Monitoring System HOTSEC. 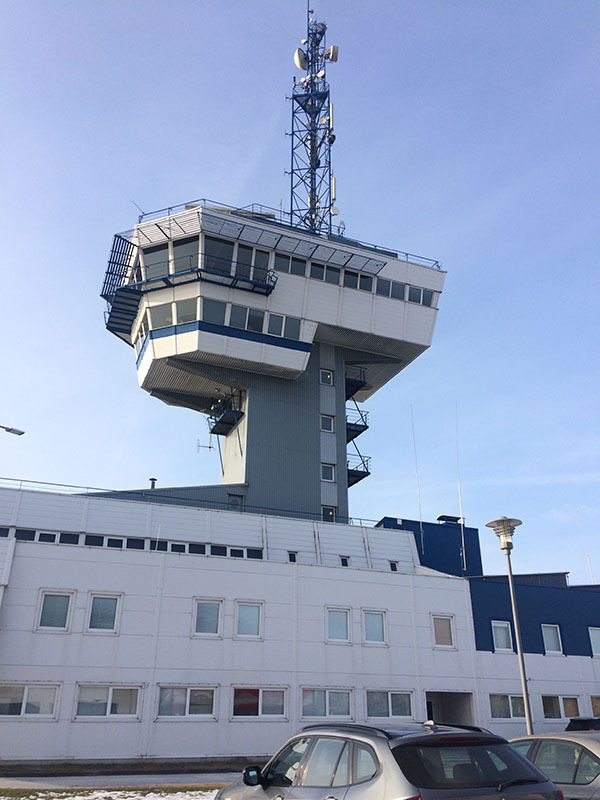 After the presentations we had a change to visit the Port Control, Maritime Rescue Coordination Centre (MRCC) and Vessel Traffic Service (VTS). 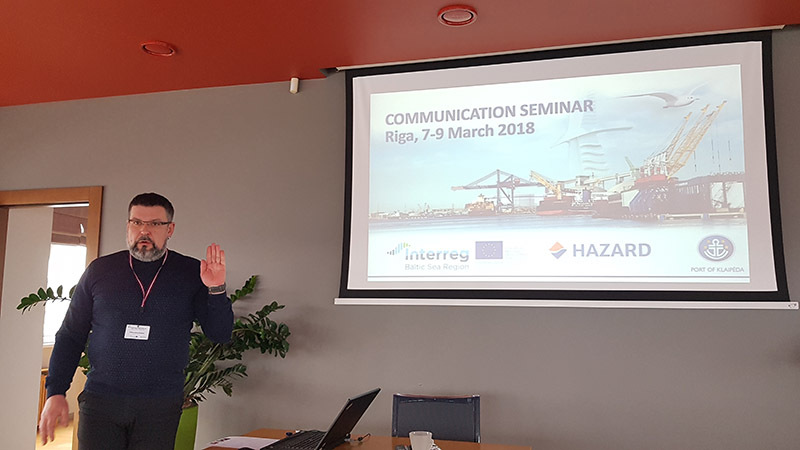 The second day of the seminar started with crisis communication, Mr. Ivars Svilāns, who has a long experience working in the banking and retail businesses, held a good presentation about communication in crisis situations. 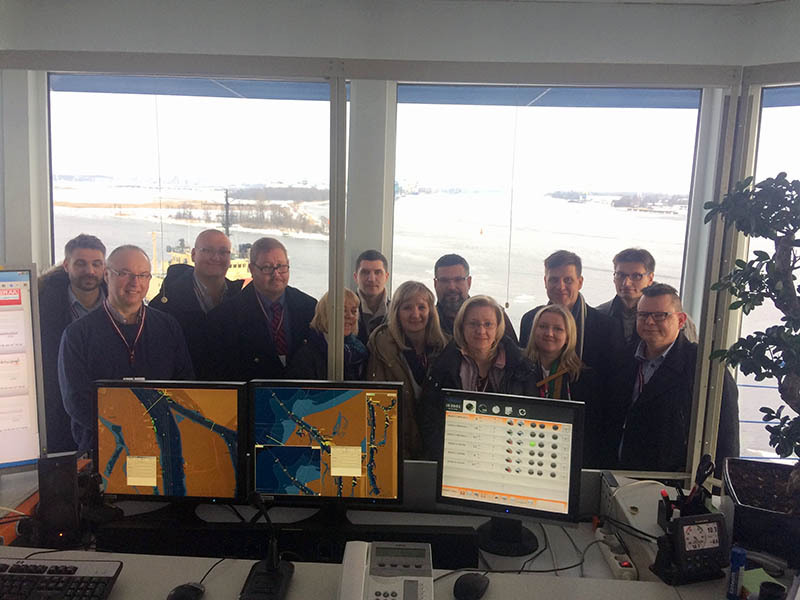 After that each port partner told about their plans and procedures, and the day ended with a discussion about possible problem areas with the communication between authorities. 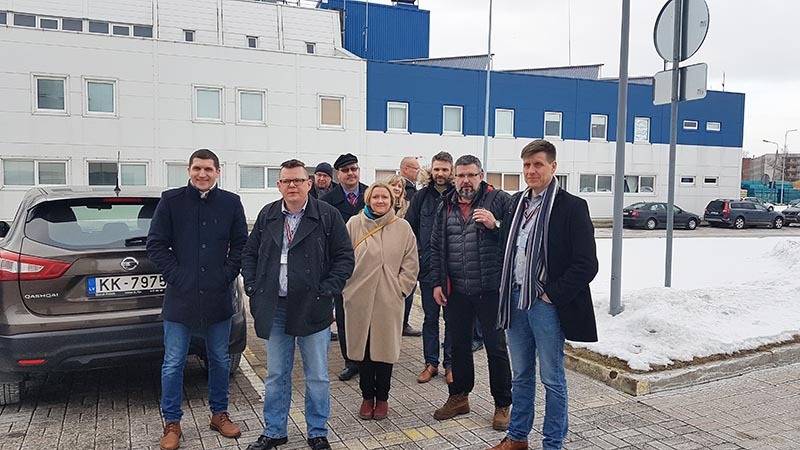 The last morning was used for workshops, where the problem areas in the communication between authorities were discssed in small groups. 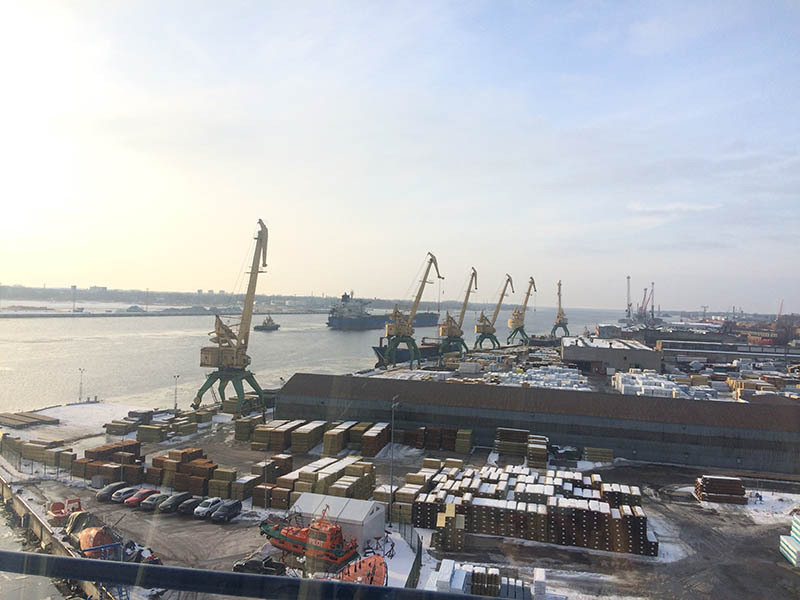 Thank you for the Port of Riga for hosting us!